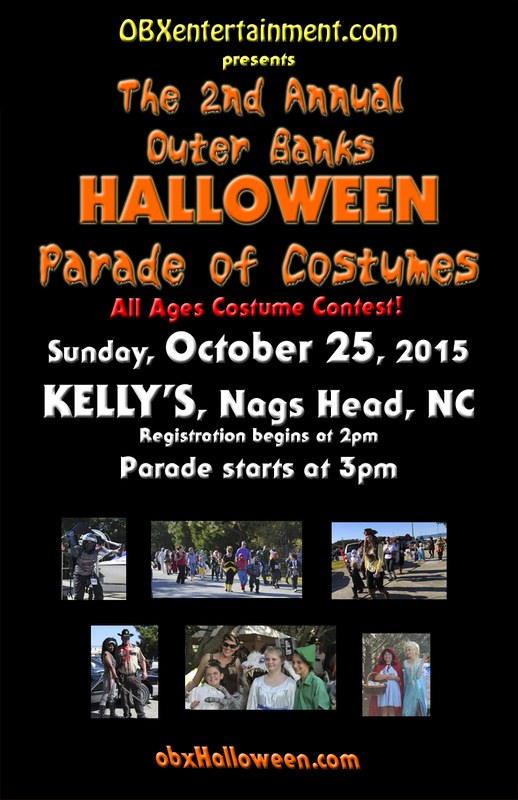 Outer Banks Halloween Parade of Costumes 2015 Details Announced! OBX Entertainment is excited to present the 2nd Annual Outer Banks Halloween Parade of Costumes, returning to Kelly’s in Nags Head in October for another spirited afternoon of free family fun for all ages! This year will once again include trick or treat stations, surprise guest appearances, celebrity photo ops, live entertainment, and much more, in addition to an unbelievable collection of prizes for the best costumes in each of our age groups and categories registered to participate in the parade. Prizes already confirmed for 2015 include a half-day fishing trip with Outer Banks Fishing Charters for the 1st Place winners in the Family/Group category; $100 off a jet pack adventure with OBXjetpak for the 1st Place winners in the Couple category; complimentary admission tickets to Roanoke Island Festival Park for each of the winners in the Male/Female age 13 and up and age 6-12 categories; and Halloween treats for the kid winners age 5 and under; in addition to lots more great prizes to be announced in the coming weeks. The Haunted Hearse will also be on display for photos, courtesy of Gallop Funeral Home, and OBXjetpak will have their jet pack on display for photos as well. 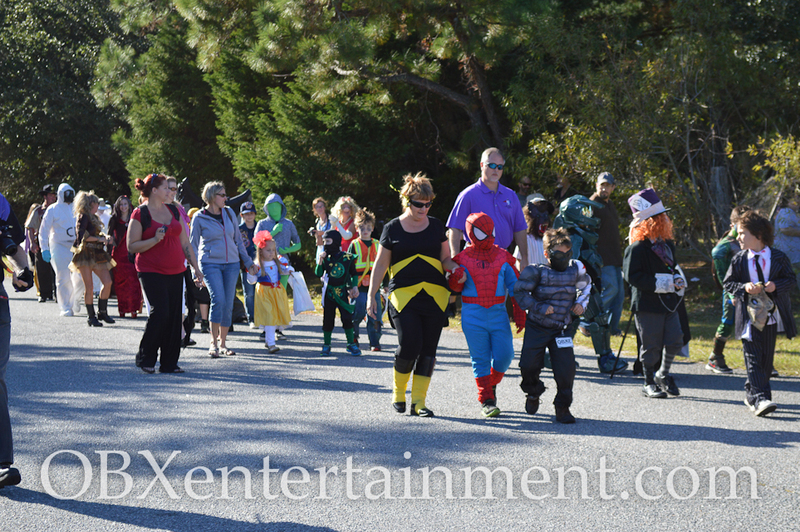 The 2nd Annual Outer Banks Halloween Parade of Costumes, presented by OBX Entertainment, returns to Kelly’s Restaurant and Tavern in Nags Head on Sunday, October 25, 2015. Registration for the parade opens at 2pm with the Halloween Festival, featuring entertainment and seasonal activities. The short walking parade around the Kelly’s property will begin at 3pm. All costume contest entries must be registered to participate in the parade and to be eligible for prizes. 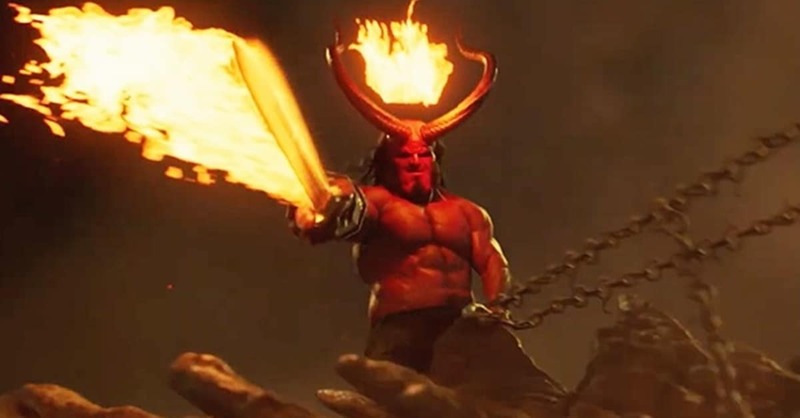 Prizes will be awarded for the best costumes among the parade entries in various categories and age groups, including Best Male and Female 5 and under; Best Male and Female 6-12; Best Male and Female 13-adult; Best Couple; and Best Family/Group Costumes. The winners will be announced at an awards ceremony immediately following the Parade. Admission to this rain or shine event is free for anyone wearing a Halloween costume. The mission of the Parade of Costumes is to provide a safe and positive celebration of Halloween and its traditions, for Outer Banks locals and visitors alike, and Halloween lovers worldwide, with live entertainment and loads of fun for adults and kids of all ages. For information on sponsorship opportunities, please email us at obxentertainment@gmail.com. Stay tuned to OBXentertainment.com for more announcements and be sure to “LIKE” the official event Facebook page, as we countdown until THE RETURN OF Outer Banks Halloween Parade of Costumes!